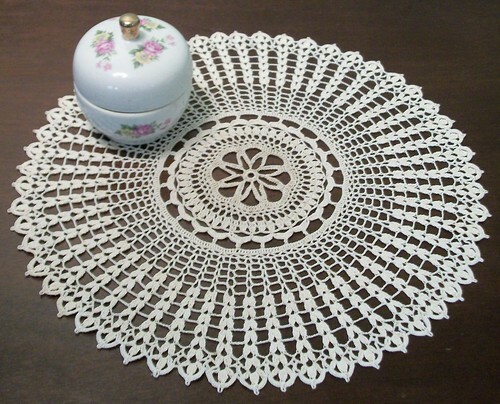 CO 40, divide on DPNs (10 stitches per needle) and join, be sure to mark the start of the round with a stitch marker or piece of yarn. If you like i-cord & have pipe cleaners that will blend with your yarn, then CO 4 on a DPN & knit an i-cord around a 6″ length of pipe cleaner. If you haven’t knit i-cord before, you can learn how to do so here. 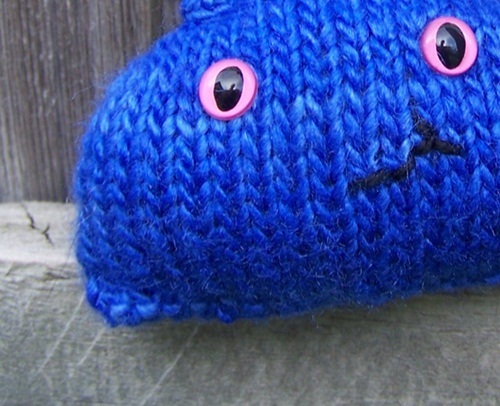 Otherwise, you can knit a tube – CO 6 on DPNs, join. Knit stockinette for 6″. Bind off by cutting a long tail – thread it through a sewing needle and run it through the stitches on the needle. Secure the yarn & weave in the end. If you chose to knit the the tube instead of the i-cord, slip the length of pipe cleaner into them before attaching to Wilfrid. Attach the safety eyes & embroider his mouth how you want it to go. If you want to add any other features, do so now before sewing him shut. Sew the antennae in place, where you want them – bend them in the shape you want. Using your stuffing of choice, stuff the toy, then sew the bottom seam together. All done! 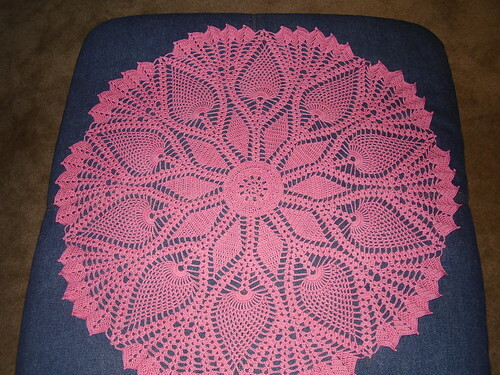 In a conversation on Ravelry, I confessed to my utter love of doilies. Anyone that has read my blog for any length of time already knows all about it, but I decided it was time to have a post dedicated to one of my favorite things! 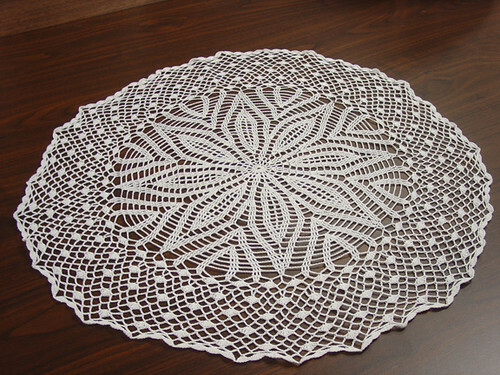 Keep in mind – most doily patterns can also net completely STUNNING blankets or shawls, so don’t dismiss the power of the doily pattern! ;) As always, these aren’t my patterns – just click the picture to go right to the pattern page on Ravelry! 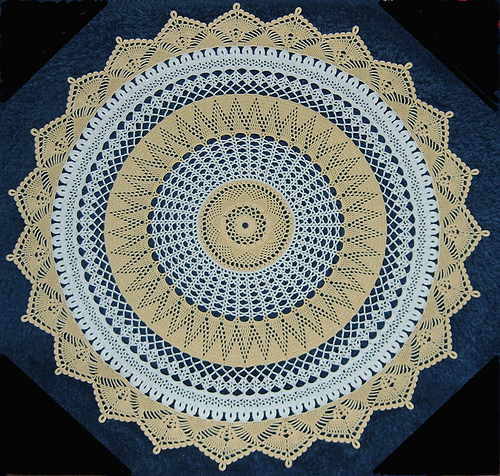 * I love the Yarn Over site - it's full of stunning patterns like this one! * This is actually the one that I knit! 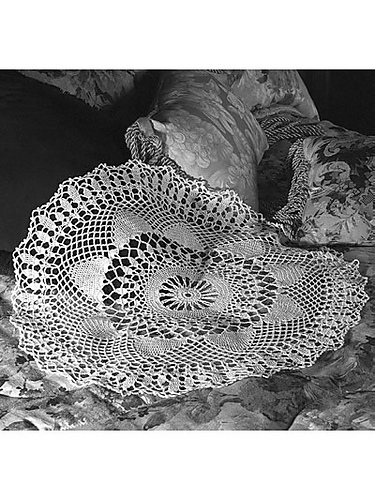 ;) It was my first knit doily (I've crocheted MANY over of the year). 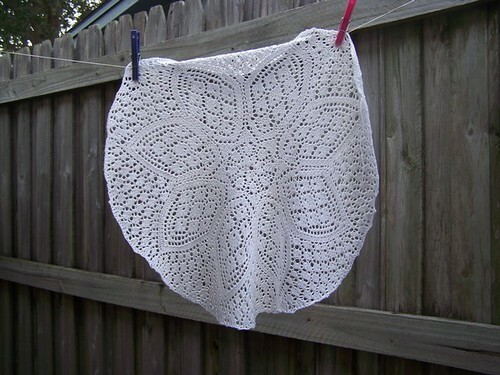 * There are some seriously gorgeous free patterns out there! 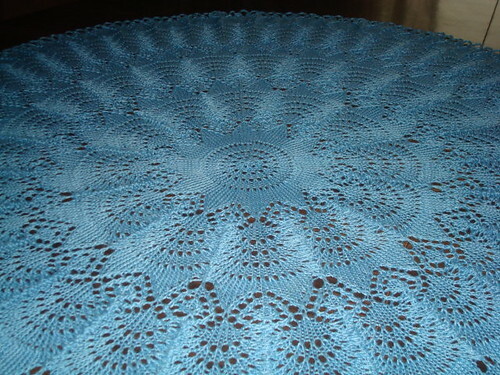 * This pattern is breathtaking in blue, but the picture was too small to post here - DO go take a look!! 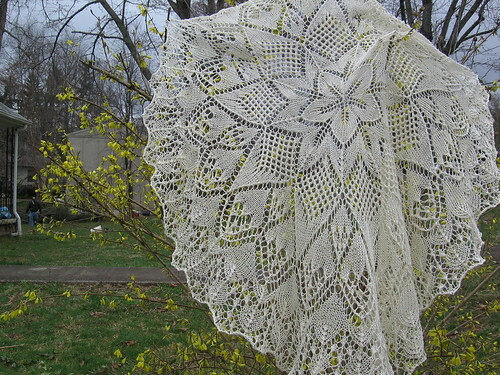 * Some of the names are almost as pretty as the doily itself! Midsummer Moon - Nice! * They are just as lovely in color! 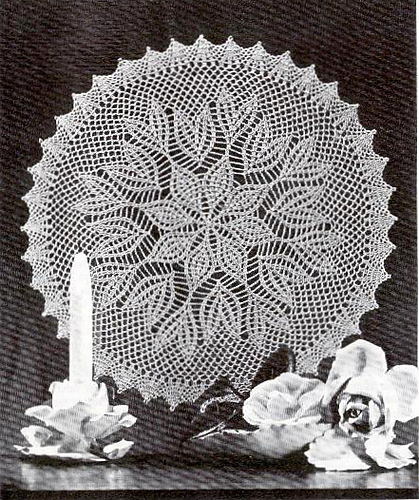 * The 40's & 50's really did result in some gorgeous patterns! 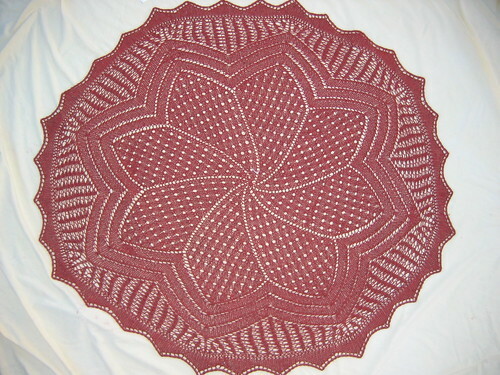 * I love the pattern anyway, but this crocheter made it even more beautiful with the color choices! * It's another one that is stunning in color! * Another Crocus variation - just as gorgeous! * I bet this one would be stunning in color, too! ZOMG, THIS IS JUST STUNNING! Sorry for shouting, but it's just incredible! 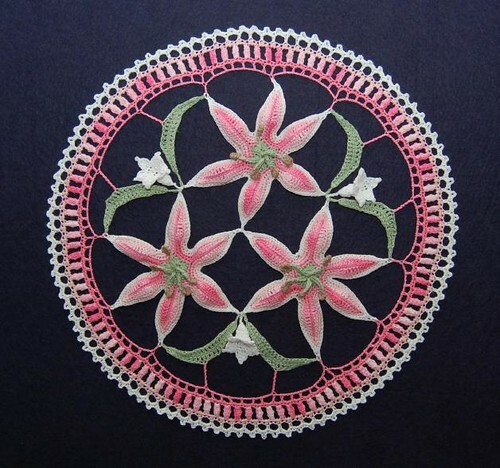 This entry was posted in Running and tagged doilies, Free Patterns, Knitting, lace, Running, Today's Ravelry Search. Bookmark the permalink. Wilfrid the Geek is so cute! I added him/her/it (?) to my favorites so I can make it with some scraps when I get the chance. 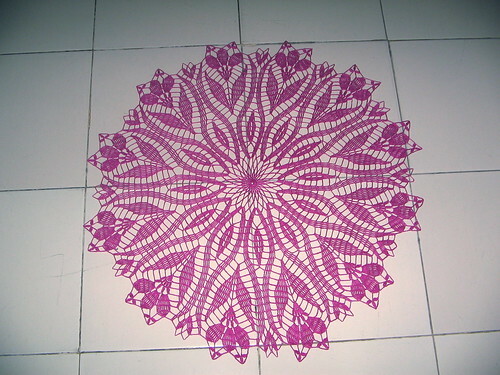 Thanks so much for sharing the pattern! :) Yay!! The best part of putting patterns up is seeing what everyone else does with them! 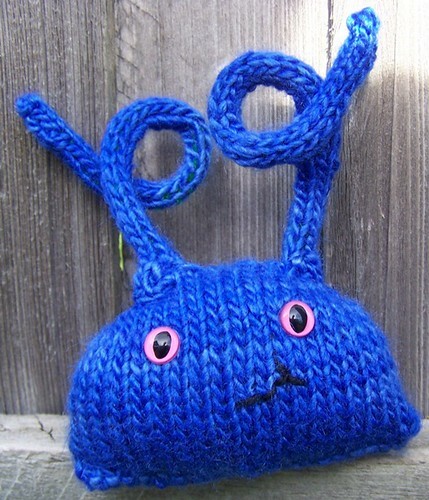 Wilfred is adorable… I want to make him into a hat, do you think he would mind? 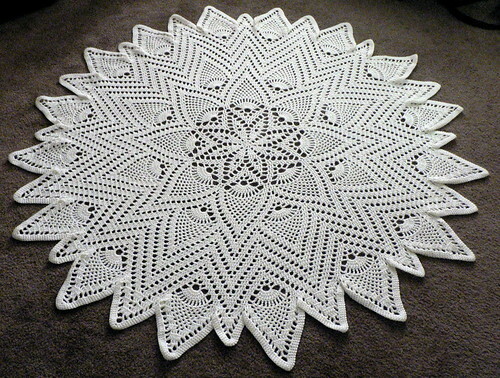 wow, the doilies are massively impressive, some people are amazingly talented. 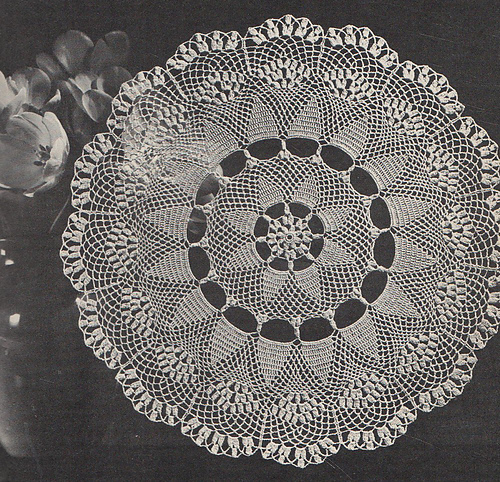 I love Wilfrid (and his friend) but the doilies you featured today are stunning! The lilies are gorgeous!